Highly sought after Granite Ridge Homestead being sold completely furnished and turn-key for the new owners. This residence has 4 bedroom, 4.5 bathrooms, large mudroom, storage and 2 car attached garage. 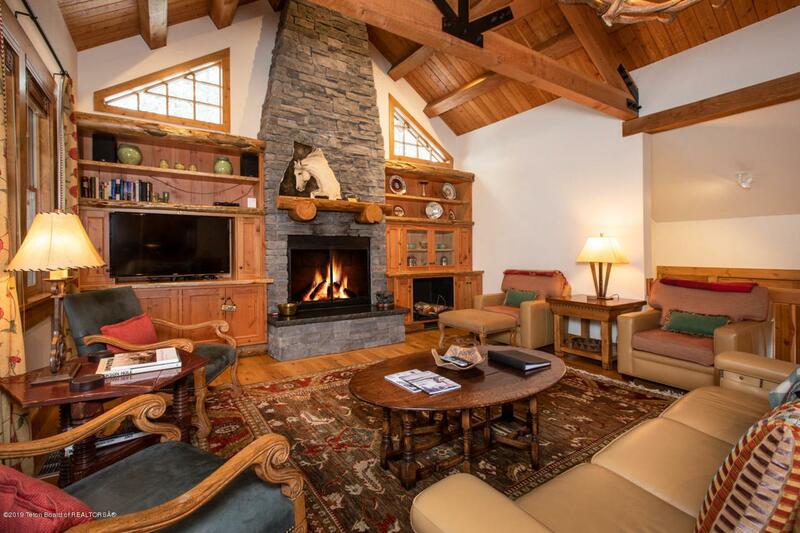 Excellent ski access to the legendary Jackson Hole Mountain Resort and resort zoned for short-term vacation rentals. Listing provided courtesy of Jake Kilgrow of Jackson Hole Sotheby's International Realty.